December’s painting is pictured above. Art Party paintings are designed by Raney specifically for the events. With Raney in charge, it’s GUARANTEED to be an evening of fun! We hope you’ll join us! *You are encouraged to bring along your favorite wine, beer, or a non-alcoholic beverage to sip as you paint. In accordance with North Carolina law, you must be 21 years of age to consume alcoholic beverages. If there is a question about your age, you may be asked to provide identification documenting that you are of age. Raney Rogers has been living and painting professionally in the Blue Ridge Mountains for over twenty years. 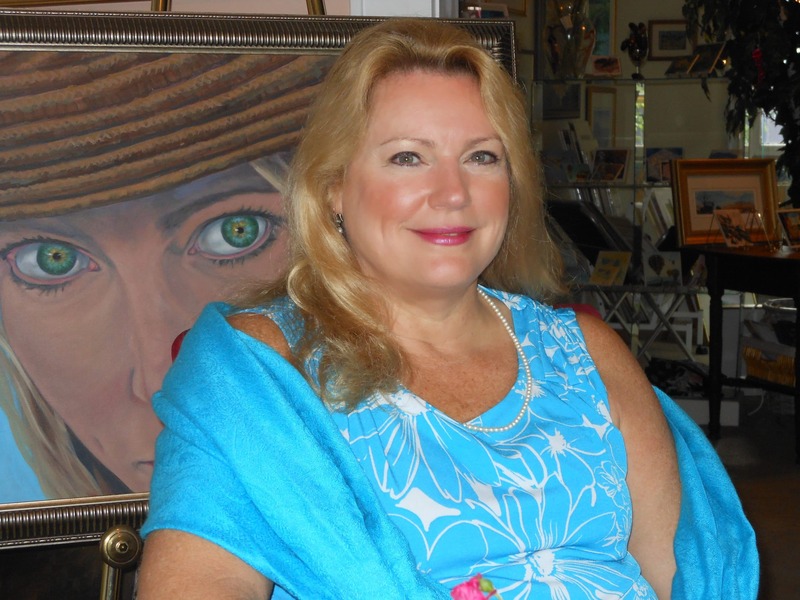 Well-known in North Carolina and gaining national acclaim, Rogers has won numerous awards and exhibited her work in galleries around the world. In addition to her formal art training, she has studied under Robert Bateman and Daniel Greene. She has taught art in public schools and to private students.